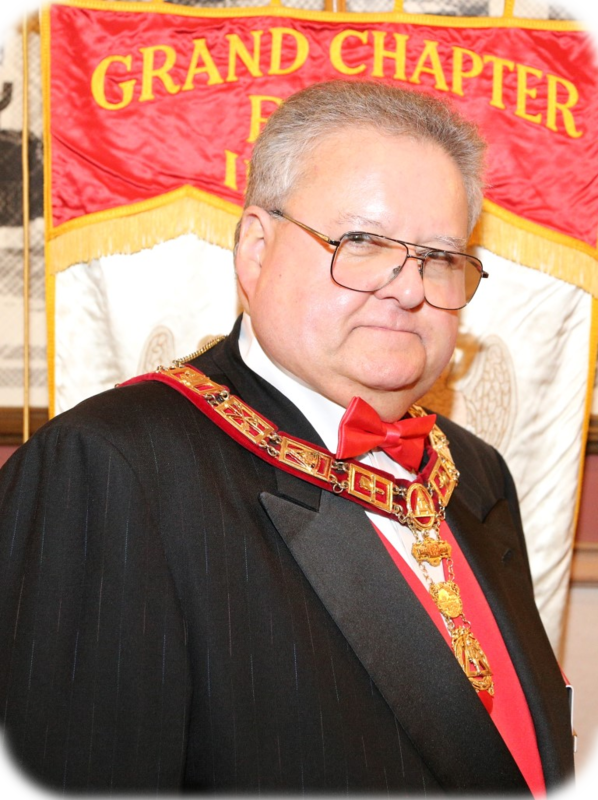 Present the Lecture of the Mark Master ( 2 points), or Most Excellent Master ( 2 points), or Royal Arch Degree (3 points). Capt. 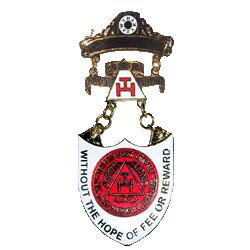 of the Host in the Royal Arch Degree. The Companion must have performed the above parts from memory on at least two (2) occasions for actual candidates. 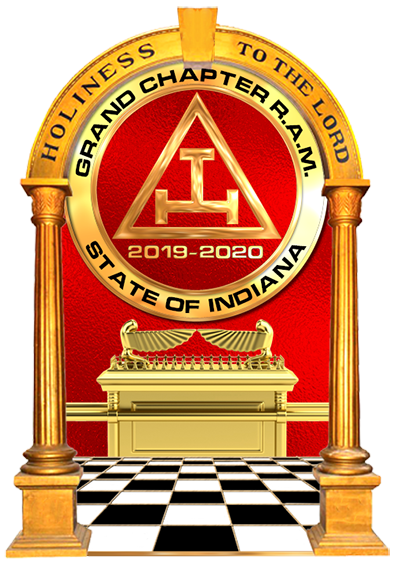 Such performance must have been witnessed and attested to by one of the following: Current holder of GGC Ritualistic Jewel, or, a Past or Current General Grand Custodian of the Work, or, a Past or Current Grand High Priest of a constituent Grand Chapter, or Chairman of Ritualistic Work Committee of the candidate's Grand Chapter. There shall be no "mistakes" quota. Each candidate is expected to do a creditable job in the part he is exemplifying. This implies not just rote memorization but also appropriate floor work, vocal shading and emphasis, and gestures, etc. appropriate to the part. Point credit shall only be allowed for each separate part performed, not for multiple performances of the same part. 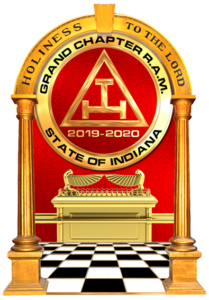 For example, if a Companion performs the Principal Sojourner part on, say, ten different occasions, he will only be awarded 3 points, not 10 x 3 or 30 points. These parts must have been performed since January 1, 2000.